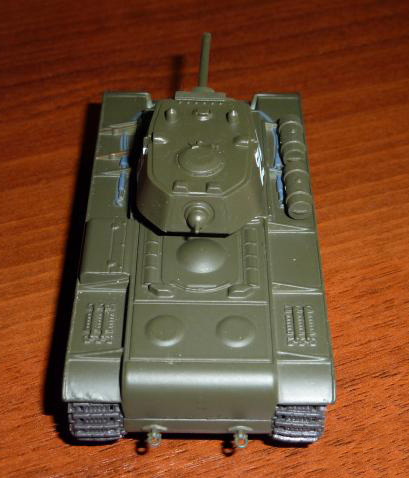 The Kliment Voroshilov (KV) tanks were a series of Soviet heavy tanks, named after the Soviet defense commissar and politician Kliment Voroshilov. 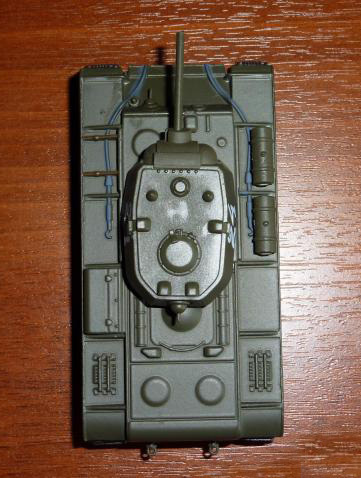 The KV series were known for their extremely heavy armour protection during the early war, especially during the first year of the invasion of the Soviet Union in World War II. Almost completely immune to the 7.5 cm KwK 37 and 3.7 cm KwK 36 guns mounted on the early Panzer III and Panzer IV tanks, until better guns were developed often the only way to defeat a KV was a point-blank shot to the rear. 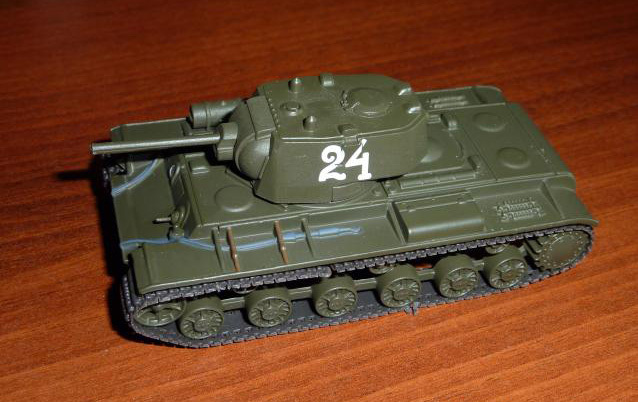 Prior to the invasion, about 500 of the over 22,000 tanks in Soviet service at the time were of the KV-1 type. When the KV-1 appeared, it outclassed the French Char B1, the only heavy tank used in the world at that time. 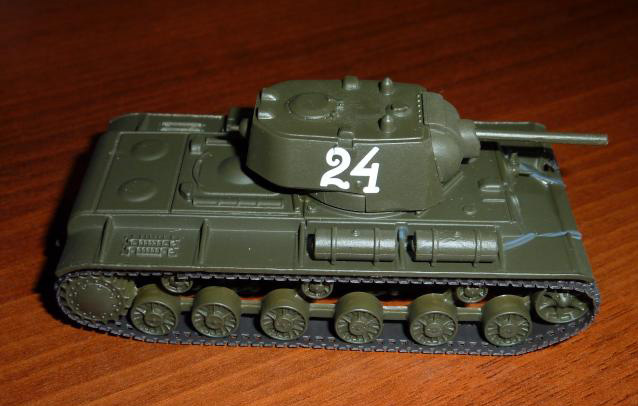 Yet in the end it turned out that there was little sense in producing the expensive KV tanks, as the T-34 medium tank performed better (or at least equally) in all practical respects. 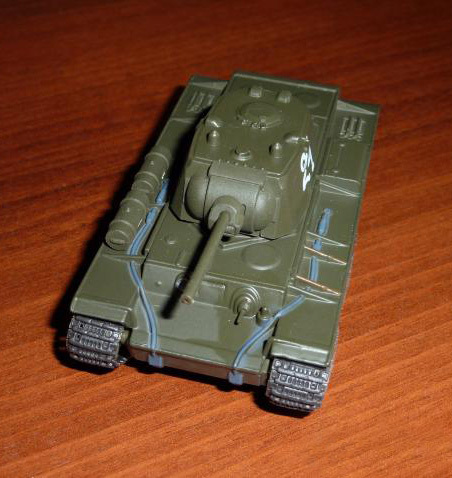 Later in the war, the KV series became a base of development of the Iosif Stalin tanks.